c.	I have 3 clickable squares on the home page. How do I make them bigger? I already used the eye symbol but this is the biggest I can get. I also made the content area/margins as big as I could. What are my options to make these 3 images look more substantial? Same question as 1.i. but for the ‘related’ posts at the bottom of each post in ‘blog’. For example, the ‘metamorphosis’ post below, appears as related to a recent post, but it is much older and is also categorised under something else. Why is it being suggested here? How do I curate what appears here? 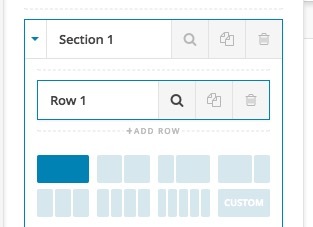 There’s too much white space between sections (cornertone> layout) how do I minimise that space? b. The ‘menu’ doesn’t appear in X> cornerstone > options. Just header, footer, blog, social media etc. But I’ve seen screenshots that show it, how do I add it, so it’s easier to manage it all from X? a.	how to I create a bespoke message for searched that return no results? b. 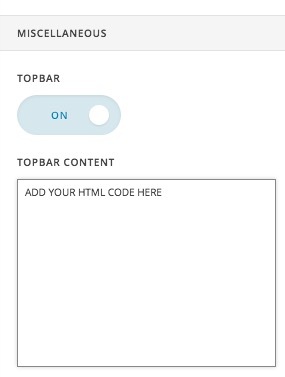 Or at least show a standard message that makes sense and now my ‘start here’ page title? 1-b) Unfortunately we do not have such a feature out of the box. You will have a better chance using the Essential Grids extension which is bundled with the theme and add the grid as you like and then you will have an Essential Grid element at hand in the Cornerstone to add it wherever you want. 4-a) The title of each page follows the pattern of the headings which you set in theme options. 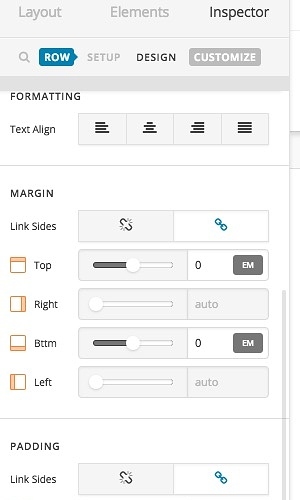 Go to X > Launch > Options > Typography > Root Font Size and change the font sizes there properly and it will affect the size of the header. Change the 25px to whatever value you like. 6-b) It is part of the WordPress and not X. You need to manage it from Appearance > Menus. 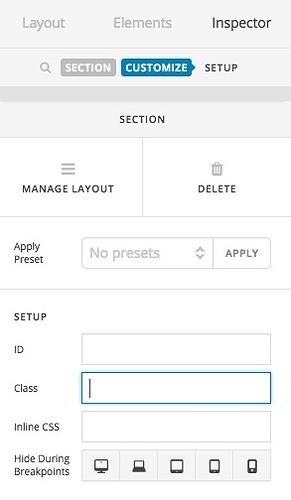 The WordPress itself gives an option to manage the menus from Appearance > Customize too.